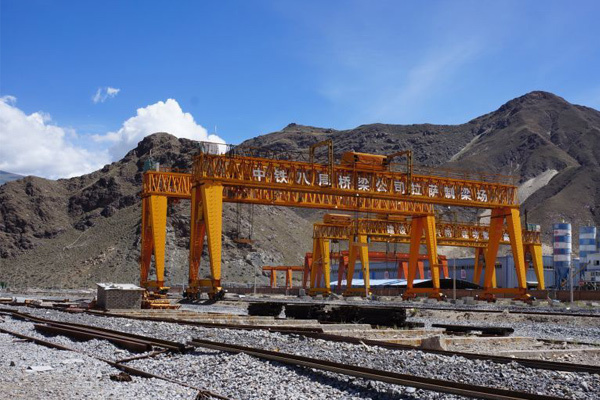 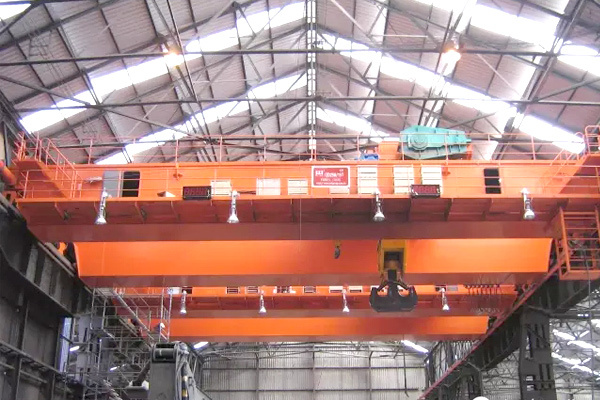 Ship-to-shore gantry crane is called STS or QC, which is constituted by steel structure, lifting mechanism, pitching mechanism, tilting mechanism, crane traveling mechanism, trolley traveling mechanism, machine room, spreader, electrical equipment, necessary safety devices. 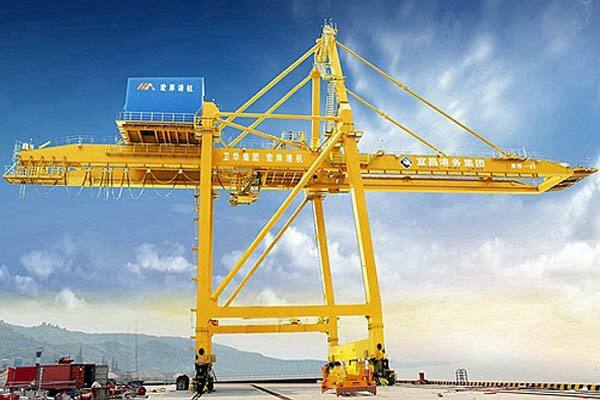 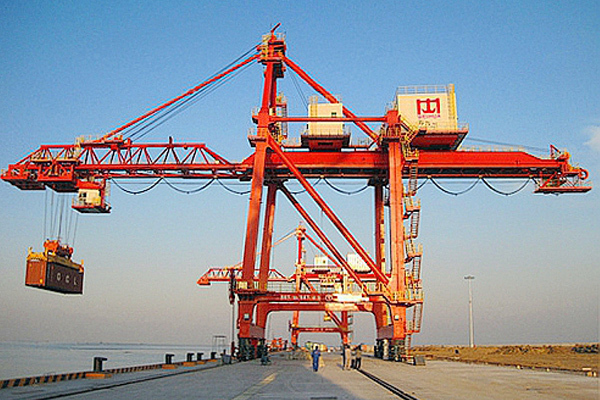 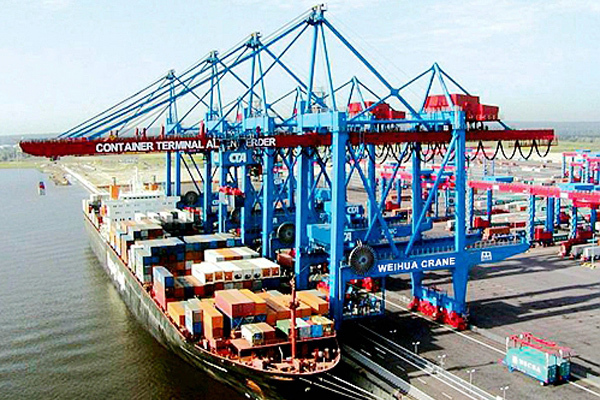 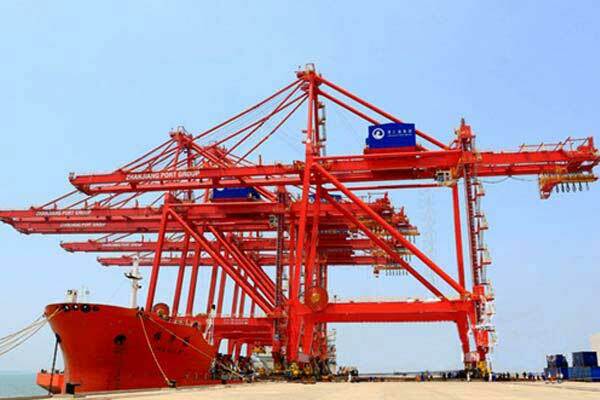 Ship-to-shore gantry crane is called STS or QC, which is constituted by steel structure, lifting mechanism, pitching mechanism, tilting mechanism, crane traveling mechanism, trolley traveling mechanism, machine room, spreader, electrical equipment, necessary safety devices and other accessories. 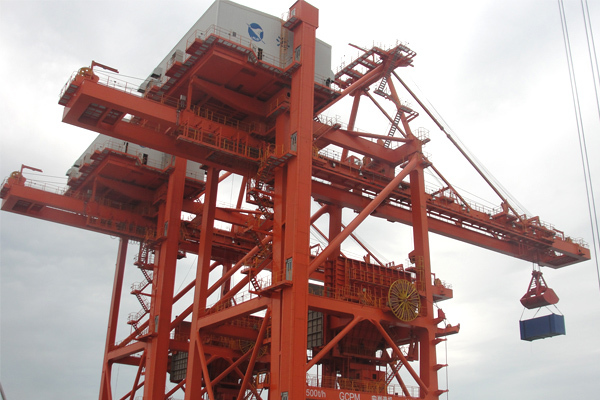 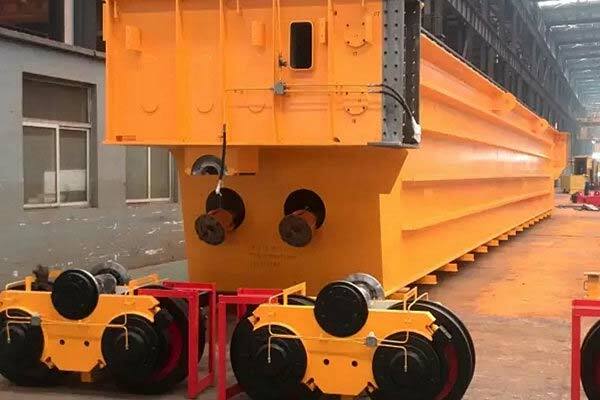 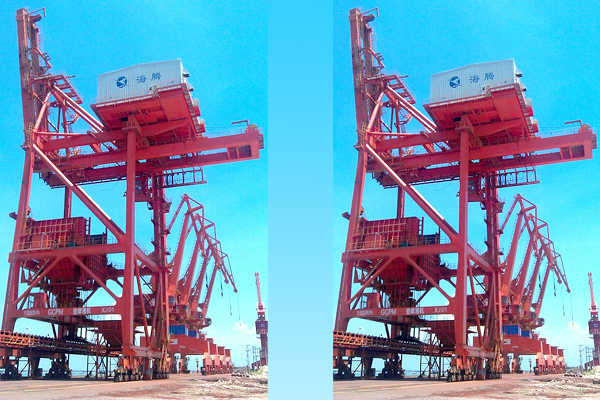 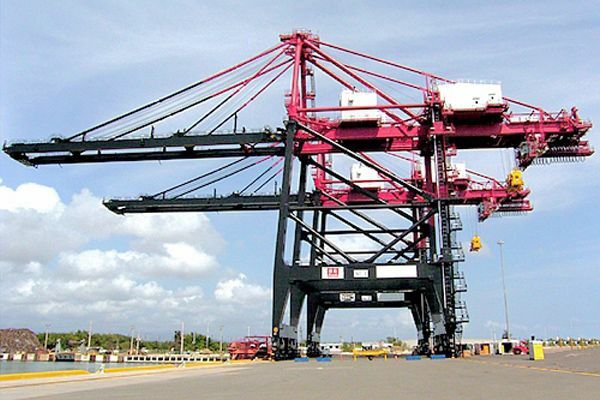 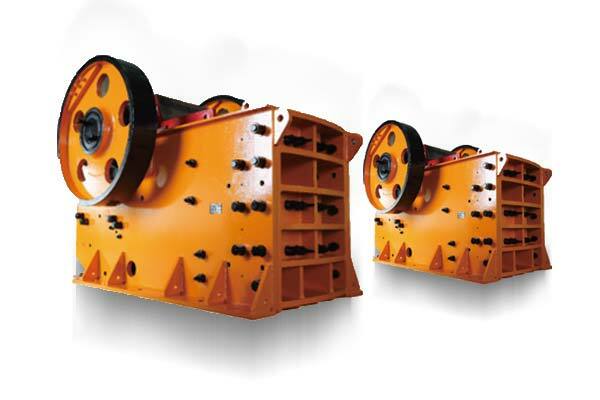 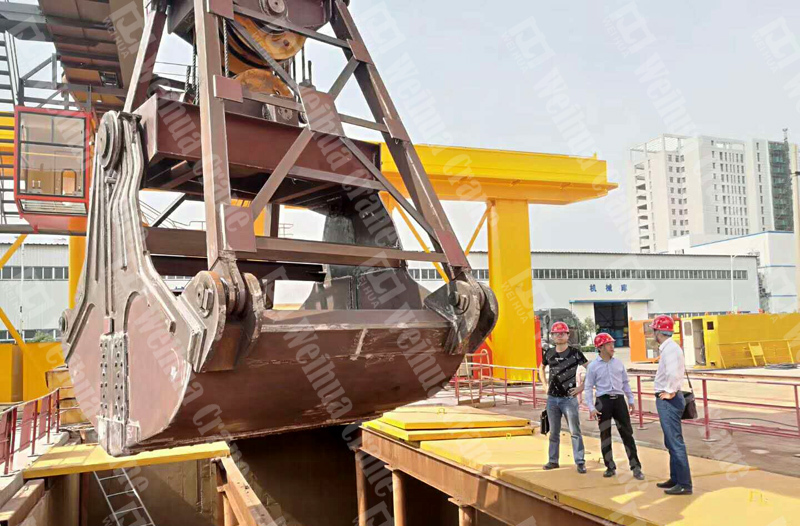 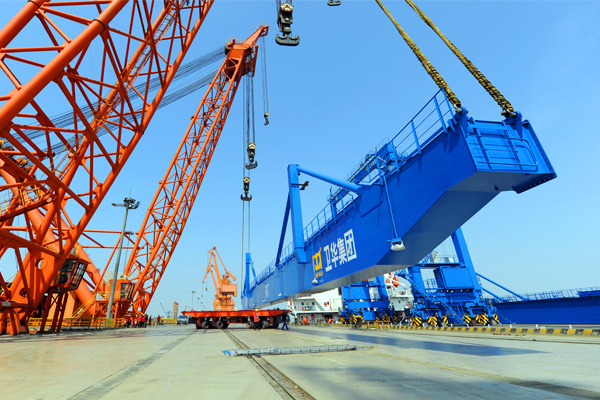 According to the different trolley types, this ship to shore gantry crane can be divided into three kinds: traction crane, semi traction crane and self-propelled crane. 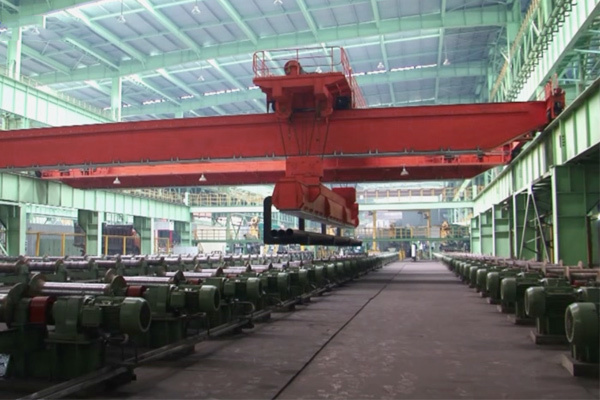 PLC control system and CMMS malfunction detection system make it automatic malfunction detection and diagnosis. 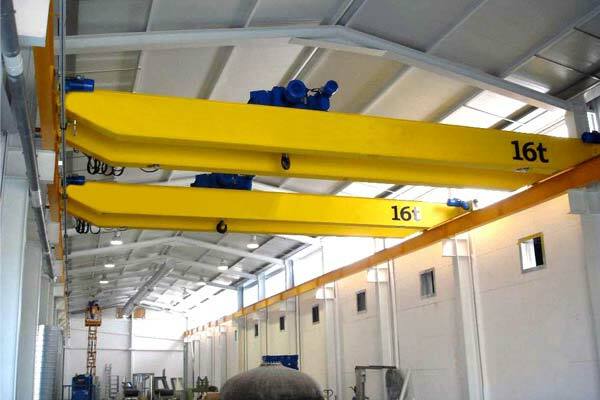 There are sufficient communication and lighting facilities making it work safely and reliably. 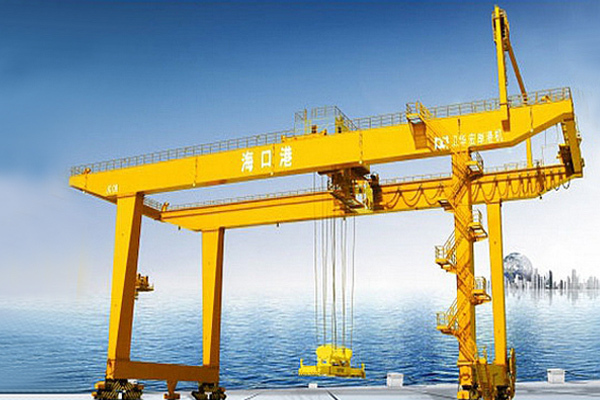 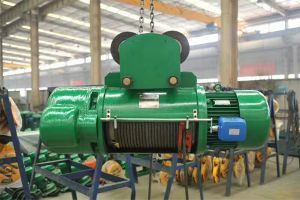 Anti-sway control system can be installed on the STS crane according to users' demand.